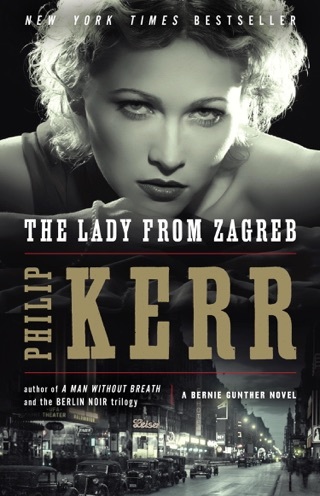 Former detective and reluctant SS officer Bernie Gunther must infiltrate a brutal world of spies, partisan terrorists, and high-level traitors in this “clever and compelling”(The Daily Beast) New York Times bestseller from Philip Kerr. 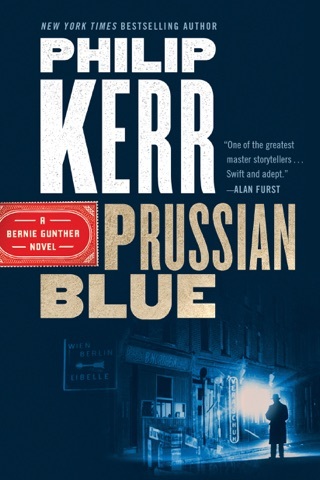 Kerr s stellar eighth Bernie Gunther novel (after 2011 s Field Gray) takes the Berlin cop to Prague in October 1941, to investigate the murder of an adjutant of feared SS Gen. Reinhard Heydrich, who s just become the Protector of Bohemia and Moravia. The morning after a drunken party attended by SS officers at Heydrich s country estate outside Prague, the adjutant, who was shaken by what he witnessed as part of a Nazi death squad in Latvia, is found dead in a locked guestroom. 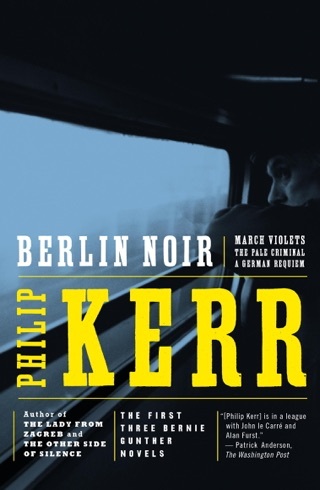 Heydrich wants Gunther, suicidal himself after similar experiences in Russia, to find the adjutant s killer fast, but how is one to identify the culprit amid a house full of professional murderers? 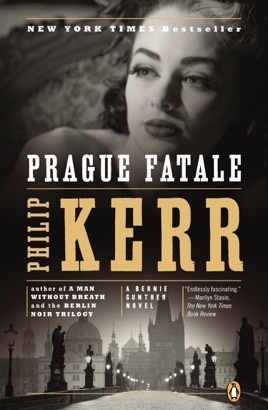 A subplot involving the death of a foreigner run over by a train and Czech nationalists dovetails with a surprising denouement worthy of Agatha Christie. 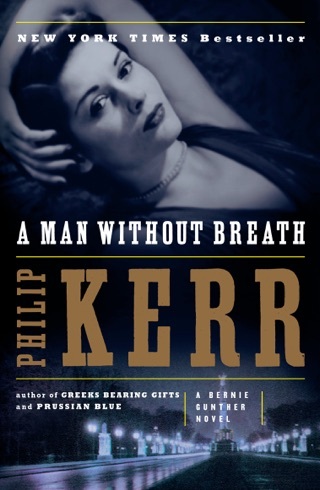 Kerr effectively works dark humor into Gunther s weary narration, and the ending packs the wicked bite his readers have come to anticipate. A well researched and stunning bit of historical mystery. It's replete with intrigue and verve. I couldn't put it down. 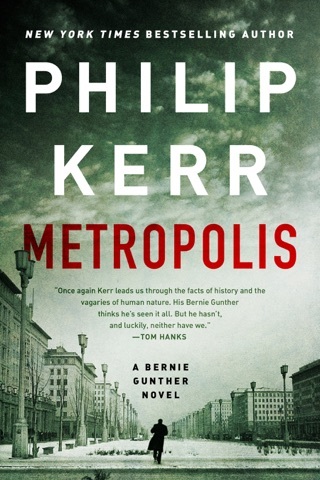 As a big fan of Philip Kerr's Bernie Gunther novels, I was really looking forward to the latest installment. Unfortunately it didn't live up to the expectations set by previous books. 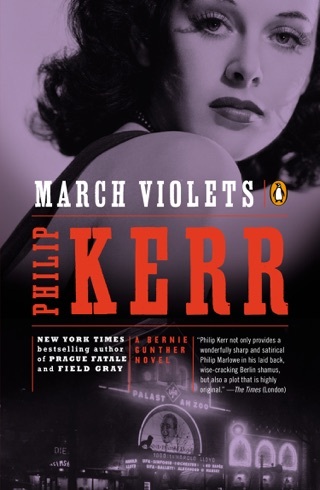 Kerr's command of WWII history is astounding and on full display in the book, but as in Field Gray, the previous Gunther novel, the fun, sardonic and sarcastic Gunther is gone. 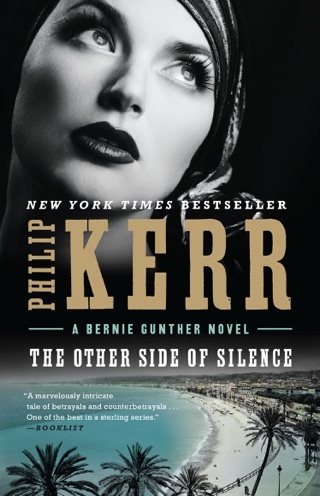 What made these books so great is that they captured the spirit and style of the best Raymond Chandler or Dashiell Hammett stories--Bernie Gunther, like Philip Marlowe, always had a twinkle in his eye when he spoke. But no more. A book that starts off with the main character contemplating suicide is not noire material--it's just depressing. And with the background of Nazi Germany in every book, it's critical that the main character have a rosier attitude. The depressing outlook makes more sense in Field Gray because it takes place in the 1950's; Gunther is a lot older. This book takes place between the second and third books, so the style difference is doubly noticeable. 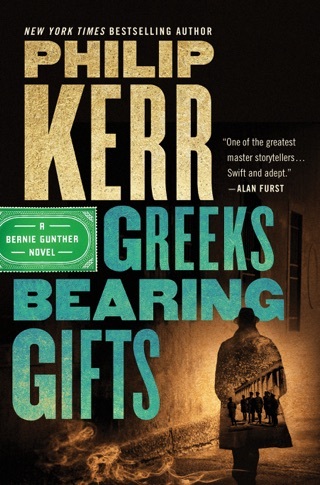 If you're a diehard Bernie Gunther fan like me, just buy it. It's still got a good mystery story and the setting is just as terrifying and mesmerizing as always. But if you're new to the series, I highly recommend starting with the earlier books. Really enjoyed this book. I think the wit and intellect of the writer really comes out in the lead character. Not only was it a good mystery, but it encouraged me to look up some history as well.